The 42,000 sf Cornerstone Clinic Building is a two story medical office building with the Cornerstone Clinic itself occupying the first floor and medical office tenant space on the second floor. 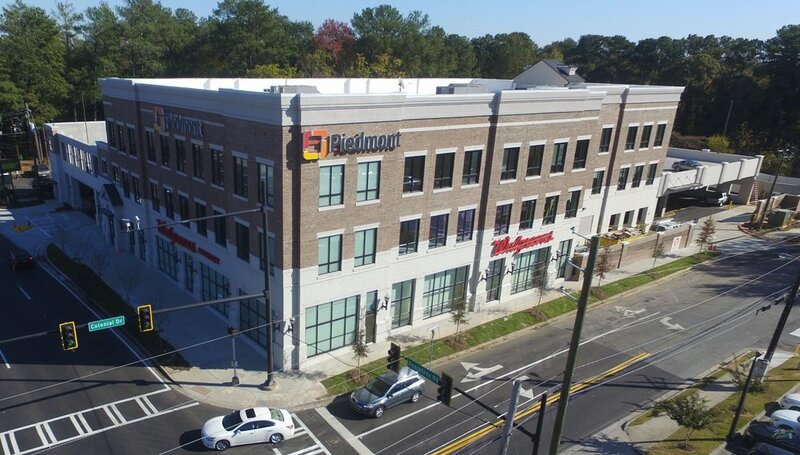 The 50,000sf Brookhaven Office Building is three story medical office building with a Walgreens on the lower level and medical offices on the top two floors. This office also has a parking garage that has 130 parking spaces scheduled for completion in late 2016.